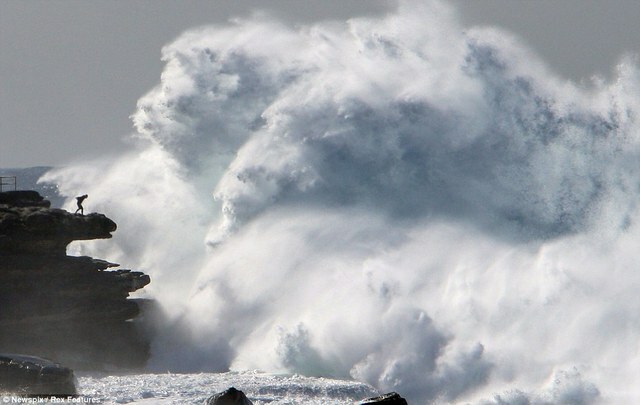 Good story..I have always loved that photo...the power of water and huge waves is amazing..
Amazing pics, the BBC in the UK really make some amazing programs. I can't believe they found this guy after ll those years. Thanks for the back story. Now, if we could just get the back story on that F150 in the water at the boat ramp with the Whaler in tow?